Earlier this month I shared with you my story of how I started using Ibotta while grocery shopping. 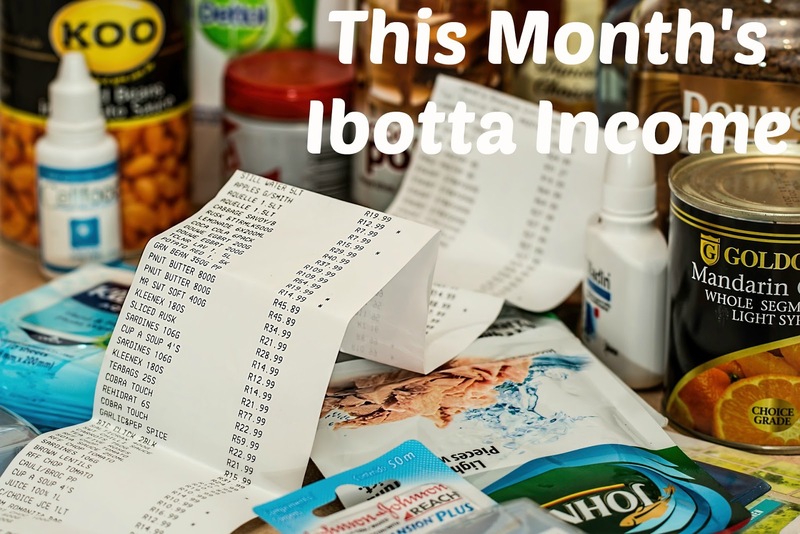 The additional income that came in simply by meal planning with Ibotta was enough to purchase a very special item that I needed. I have continued to share my story with many friends and co-workers and encouraged them to give it a shot. There is such a variety of items on there that people are sure to find something they use and need. This month I had four people join my team. So far out of the four only one person has used it so $5 of my monthly gain came from there. That included, this month I made $55 in Ibotta rebates. This puts me at $144.50 lifetime earnings. This income is a tank of gas for my car, a date night, or many other things. But I will say that I used this month's money to purchase a gift card for a local restaurant to give to my friend who very graciously is lending us his vintage car to use for our wedding. Him and his wife can enjoy a date night on us! Have you tried Iboota yet? Join my team and lets unlock rebates and bonuses together! This is a pretty neat concept! Why not get rebates and bonuses where you can. The extra income definitely helpful! Absolutely! It can really add up. Imagine at the year end? I haven't heard of them before! It's great that you're earning extra income! What a great bonus! Try it! Join my team and give it a go. It's super easy. I've never heard of Ibotta, but will definitely have to check it out! So cool! Try it! Join my team and give it a go. It's super easy!